Mandayoga is a yoga studio in Canton, Cardiff. We offer varied classes for the community and hope you will allow us to be your “home from home” as you embark on or develop an already established Yoga practice. Our teachers are all highly trained and sensitive to the needs of all; we want you to feel relaxed.. We are strictly non-competitive and non-dogmatic with our approach to yoga. Mandayoga studio offers everybody a place to revive, restore and let go of daily stresses and strains.No matter what your age, level of experience, level of fitness or health… we have the perfect class for you. 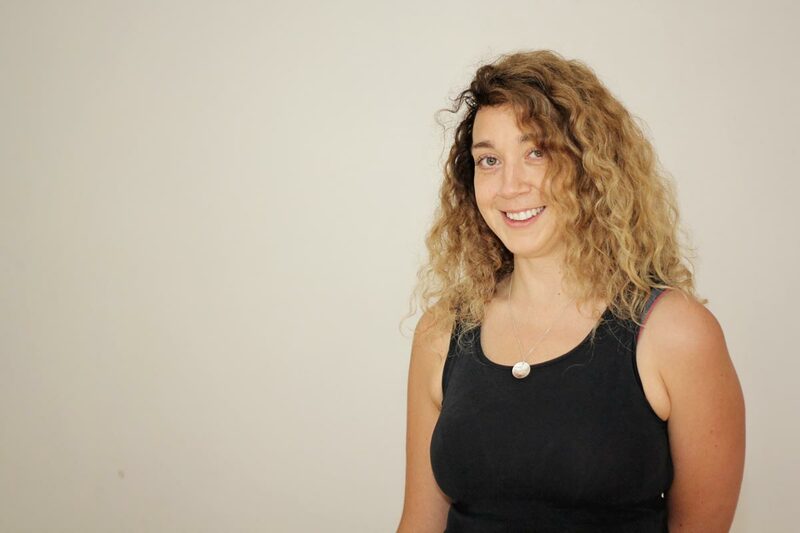 Feel free to make contact with Amanda directly to discuss your needs or ask questions; you will be made to feel welcome at every stage of your journey on to the mat. To easily view the class schedule and book please download the Mind Body app by clicking this button. Amanda fell in love with Yoga in 2005. She found the practice to be a powerful means to build physical, spiritual and emotional strength. Coming from a Buddhist family home, Amanda has always been encouraged to meet life with an open heart and mind. Amanda believes Yoga is a wonderful tool with which to encourage a gentle way of living: kindness towards yourself being the first step on the road to the discovery of your heart… and also the hearts of others. Ellie discovered yoga more than five years ago and instantly fell in love with the practice. Yoga helped her to deal with the challenges of a demanding degree course and has since become an intricate part of her life. She believes that yoga helps to re establish the connection between body and mind, and that anyone and everyone can benefit from the practice of yoga. Her classes are a dynamic sequence of physical postures linking movement with breath that are carefully sequenced and allow students to leave each class feeling energised, refreshed and relaxed with a deeper sense of inner peace and clarity. Sian has been practicing yoga since 2003 and completed her training through Bristol City Yoga and Yoga Alliance in 2015. 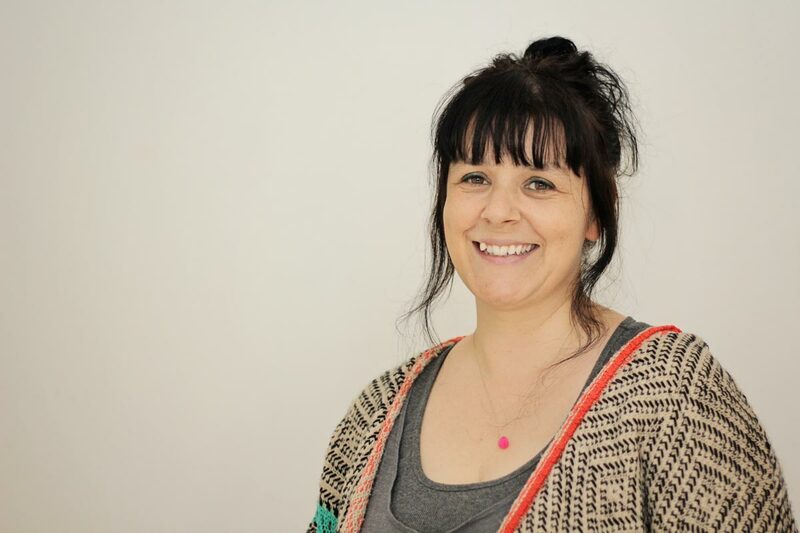 Sian loves all different styles of yoga and blends them all together to make fun, creative classes that will bring body awareness, strength, flexibility and a connection to the deeper self. Sian teaches from the heart; her ability to bring a sense of ease and calm into the room enables everyone to find a sense of joy within the practice and themselves. She hopes to share a practice with you soon! Laura sees yoga as an opportunity for practitioners to witness themselves, connect to their higher self, transform and heal. Laura’s teaching encourages students to explore both the physical body and the energetic body through their practice. 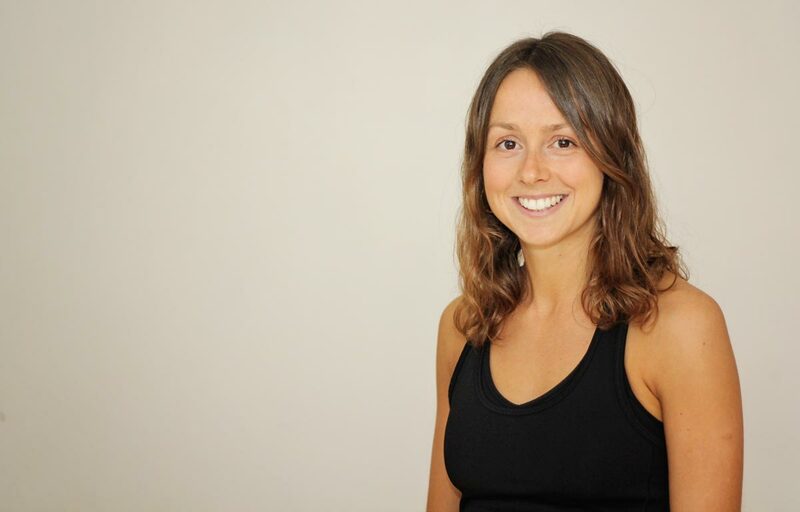 Laura has studied ashtanga, hatha and iyengar yoga. She has recently returned from 6 months in India where she immersed herself in yoga practice and philosophy. 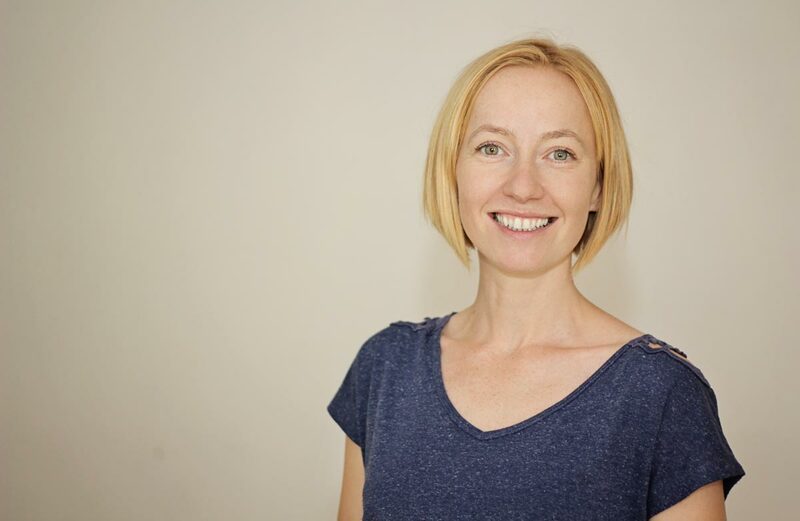 Laura has completed an ashtanga based yoga teacher training at Sampoorna yoga in India and attended hatha yoga teacher training at Bristol City Yoga. Laura is a Level 3 (Master) Reiki practitioner and uses her understanding of energy healing within her yoga teaching. Mandayoga is a wonderful studio, with a friendly and welcoming atmosphere. The teaching is excellent and the various teachers all bring something individual to the practice. A real gem of a place. Amanda’s yoga sessions are accessible to students of all abilities. She exudes warmth and joy, nurturing a sense of compassion towards the self and others. Amanda teaches you to listen to your body, challenge your mind and develop strength, flexibility and self-knowledge in a unique, creative and enduring way. Really glad I found her! Mandayoga has become a weekly haven for me, I cannot recommend this yoga studio and its teachers enough. Amanda is a truly wonderful yoga teacher with an immense depth of knowledge, with one foot rooted firmly in day-to-day life. For me, perfect yoga! Great studio with a warm, welcoming atmosphere and excellent teachers. Classes are a perfect balance of the physical and more spiritual or emotional aspects of yoga and leave you feeling fantastic! I first started my yoga journey over 2 years ago with Amanda, it has been a truly enlightening and enjoyable experience, her classes are relaxed yet focused and I feel the experience has changed and improved both body and mind, can't do without them now!!! Not many things get me out of bed on a Sunday morning, but Mandayoga is one of them! Amanda is a wonderful teacher: she is incredibly knowledgeable and weaves this knowledge into the design of her classes and workshops. Unlike other teachers I have worked with, she (very conversationally) explains the benefits of a posture and what it is doing for you, both physiologically and emotionally. Most importantly, her empathy and intuition mean that she 'reads the room' and makes every participant feel comfortable within their abilities: the atmosphere she creates in her classes is magical. If you want excellent practise, in a wonderful studio space with an outstanding teacher then Amanda Yoga is the place to go. I have found Amanda to be extremely knowledgeable and empathetic to the needs of students , which when added to her lovely personality creates a great yoga experience. Recommended. An oasis of calm in the middle of Canton, as soon as I step through the door the world outside no longer exists. Due to the array of classes and teaching on offer I feel my own practice has benefited enormously. A real community feel and just around the corner! Mandayoga studio offers everybody a place to revive, restore and let go of daily stresses and strains.No matter what your age, level of experience, level of fitness or health… we have the prefect class for you. Feel free to make contact with Amanda directly to discuss your needs; you will be made to feel welcome.